Jack Wilshere will leave Arsenal this summer, reports Sun. 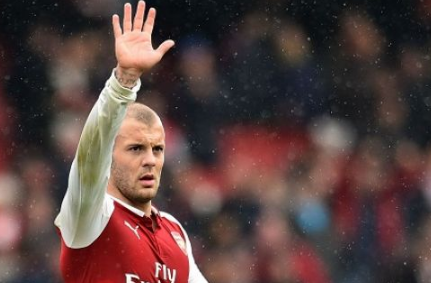 The British midfielder has decided to leave the "Emiters" after being told he will be a backup player under the orders of new coach Unai Emery, according to the British media. Wilshere has remained without a contract at Arsenal and has not signed a new contract even though he has been in talks to do so. According to Sun, his next goal could be Juventus.